Hello friends, some friends asking me about edit PDF online for free. We can edit PDF file online using edit PDF online Sejda tool. Let's see the quick guide about to edit PDF file online. PDF is one of digital document file for computer and mobiles phones. PDF means Portable Document Format. PDF file is just like Microsoft word file. But, we can not edit PDF easily like Word file. PDF is most popular format now a days. You can use PDF reader such as Adobe Reader software and app for reading the PDF file on your devices. 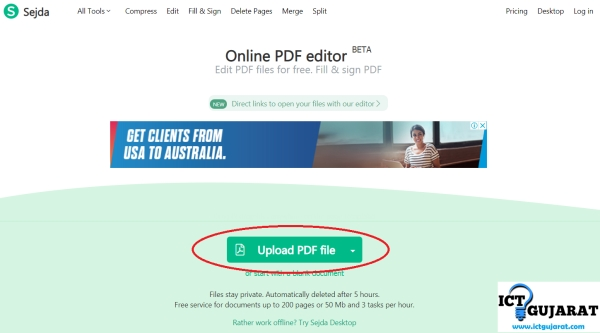 We will discuss how to edit PDF file online for free using Sejda Online PDF editor tool. Sejda has full PDF editor tools. 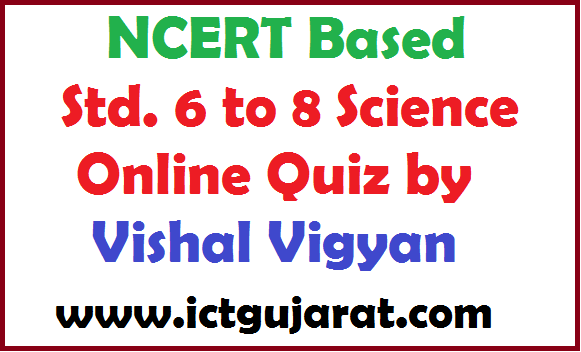 This will help teachers and students to edit PDF file easily without any software. So let's know how to edit PDF online. There are so many tools available online to edit PDF file. Here, I am telling you about one best tool for Edit PDF file is Sejda. Sejda is the website for edit PDF files. You can visit official website https://www.sejda.com. Let us follow the below steps for editing PDF file online. Step 1 :- Search Sejda PDF editor in Google. Or click Sejda Online PDF editor. 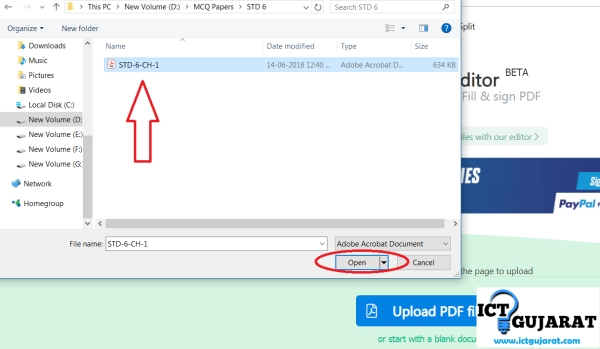 Step 2 :- After open the website, you can see Upload PDF file button in middle of web page. Click that button and select PDF file from your computer or laptop. Step 3 :- After uploading you can see your PDF file online. There are so many editing option above the online PDF file (See image). 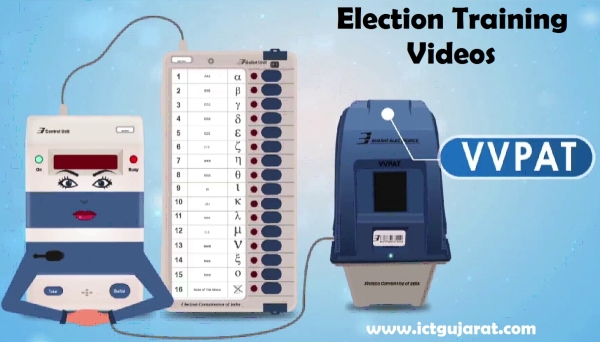 Let know about each tool option in details from below. Text : Using this you can add you text to the PDF file easily. Click on any place in PDF file and then add your text. You can customize text with text tool. If you want to delete any object then click on that object and click on Delete icon. Links : You can add external web link to your PDF file. You can also link another page using this tool just like Microsoft PowerPoint Presentation. Select text or place to add link. Forms : You can fill PDF forms using this tool easily. You can also create blank space like form in your PDF file. Images : Add your image to any PDF file using Images. 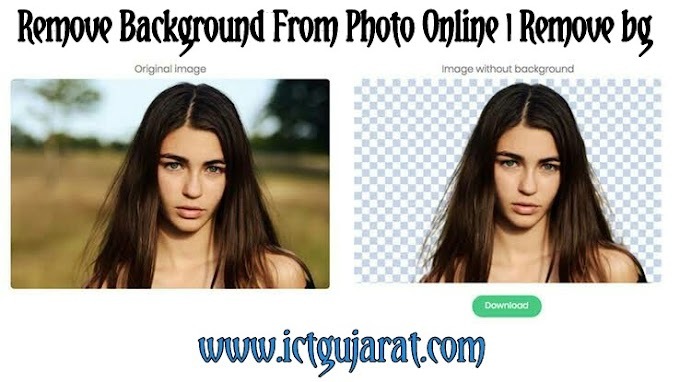 Click on + New Image in Images to upload your image to PDF file. Click anywhere to place you image. Sign : You can add your digital signature to your PDF file. This is just like Image tool. Click on + New Signature to add your sign. Whiteout : If you want to delete some text, image or links, then you can use Whiteout tool. Click on Whiteout and select the place or text you want to remove. The whole text will be removed with White box. Annotate : You can Strike through and Highlight any text with different colors in PDF file. Shapes : You can add shapes using this tool. There are two shapes available Ellipse and rectangle. Undo : Using this button you can delete your previous activity. More : You can find and replace any word in More tool. Extra Tools : These tools are not in upper menu. But you can see in file background. You can insert Blank page using Insert Page Here option at top of PDF file. You can delete any page using Delete symbol on right side. Step 4 :- After complete editing your PDF file, click on Apply Changes button at below. Step 5 :- You can see download page. Please wait for some time. After that you can see you document. Click on Download button to download new file in your computer. 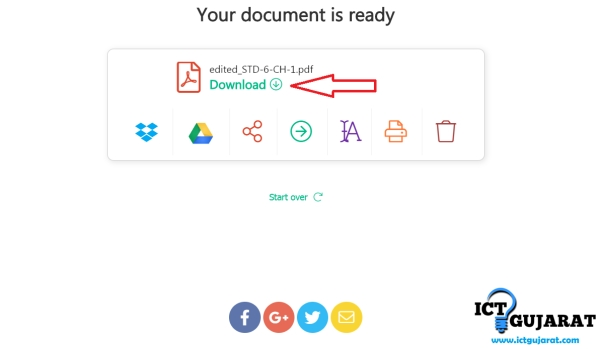 You can also share your file to Google Drive or Dropbox from below download button.